Here is a pic of a 71 455. 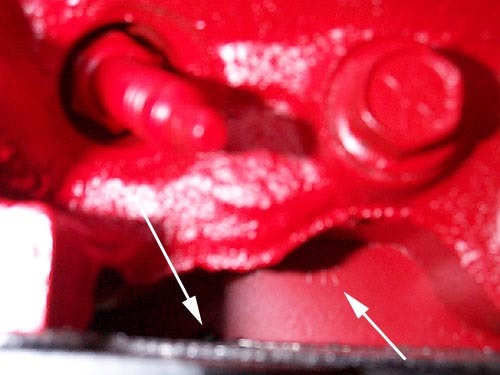 Left arrow shows oil dipstick hole. Right arrow points to engine code stamped on the deck. Code is TR. If the block has been decked, the engine code can be erased. Here is a 71 455. Arrow points to engine VIN. This number can be hard to see when the power steering pump is installed. 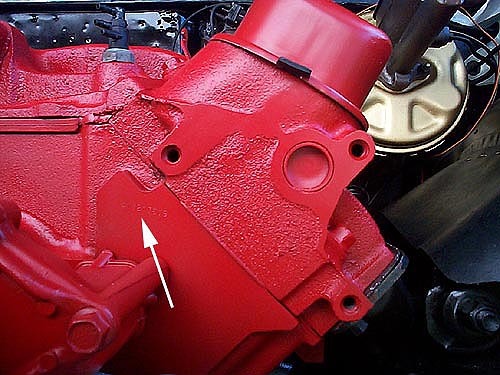 If the car is original, you may need to use some degreaser/carb cleaner to remove the oil, grime from the surface. The last six digits should match the VIN that appears at the base of the windshield to be a numbers matching car.